No one likes to be dependent on antihistamines to get through the day, but when you have allergies, you may think you have no choice. That's not the case. Acupuncture is increasingly seen as a suitable therapy for allergy sufferers. It's not really a permanent cure for the allergies, but it does alleviate symptoms to the point where you may not have to continue using medication. At Balanced Health Medical in Manhattan, acupuncture for allergies is a great way to make you feel a lot better. Allergies really only become a problem when the symptoms they cause interfere with your life. For example, if you're allergic to pollen, but you never experience symptoms even in spring and summer, then the allergy is really a non-issue. But if you start to have a runny nose or watery eyes, or if you start suffering asthma attacks as a result of the allergy, then you have to take action. You need to breathe and to be able to see. 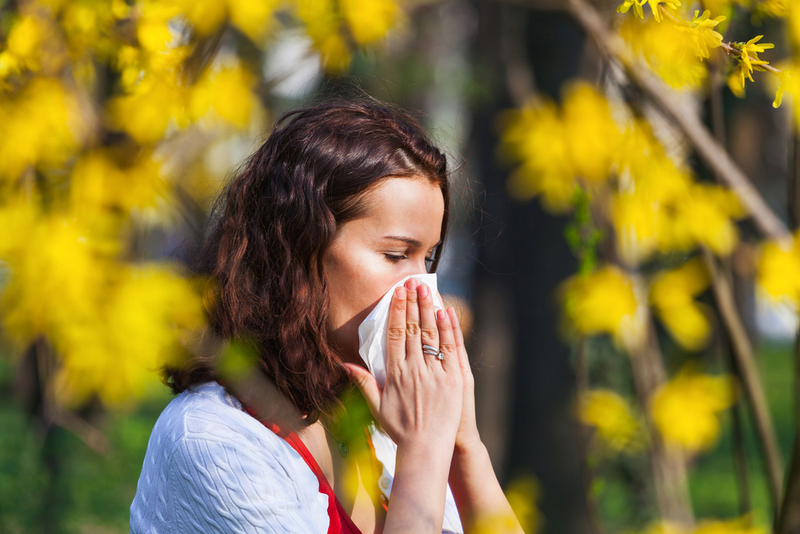 Antihistamines and other allergy medications don't always work that well. While some antihistamines do not make you drowsy, those may not work that well for you, and you may have to resort to using medication that makes it dangerous to drive and difficult to function. It is much better, and much safer, to use remedies that do not affect your perception or alertness. Acupuncture is one of these, and it has been under increasing scrutiny as an allergy treatment. And the results are good; subjects in one study who had acupuncture treatments needed less medication over time than those who didn't have acupuncture. Whether the treatments will enable you to stop medication altogether, switch to a medication that doesn't make you drowsy, or simply enable you to use less medication, each treatment is highly individualized and effective. Our team at Balanced Health Medical can attest that the chances of a positive result are very high. Balanced Health Medical offers treatments for allergies and more. If you want treatments or need to see a chiropractor, Balanced Health Medical in Manhattan has resources. Our location is easy to reach from Midtown west, Midtown east, Rockefeller Center, and other locations in the 10022 zip code area. Call us at (212)-755-1717 to find out more about our services and to set up an appointment. Our address is 133 E 58th St #1101, New York, NY 10022.